First two sessions held at our weekend training venue: Unit 4, 66 Kingsford-Smith Street then a third session at a local park. An specialist class for any age of dog over 3 intensive sessions. Build a more reliable recall or “come quickly when called” off-lead – for in the park or on the beach. Includes an off-site practice session at a local park. 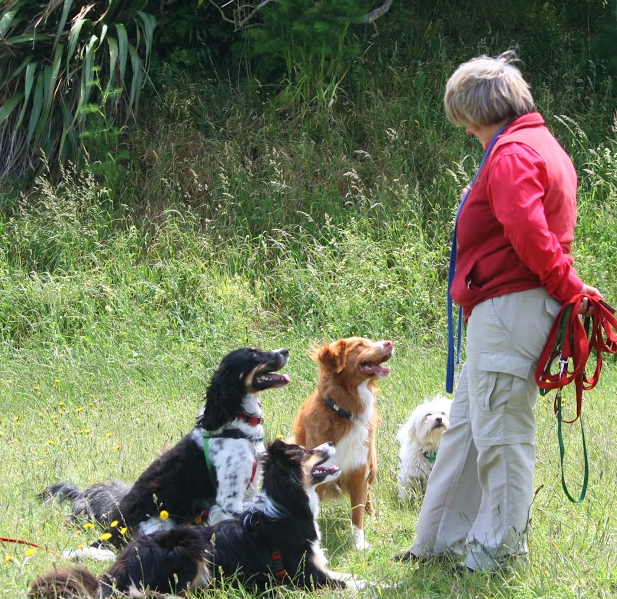 Dogs attending must be both people friendly and socially comfortable around other dogs, as this class involves considerable off-lead activities.